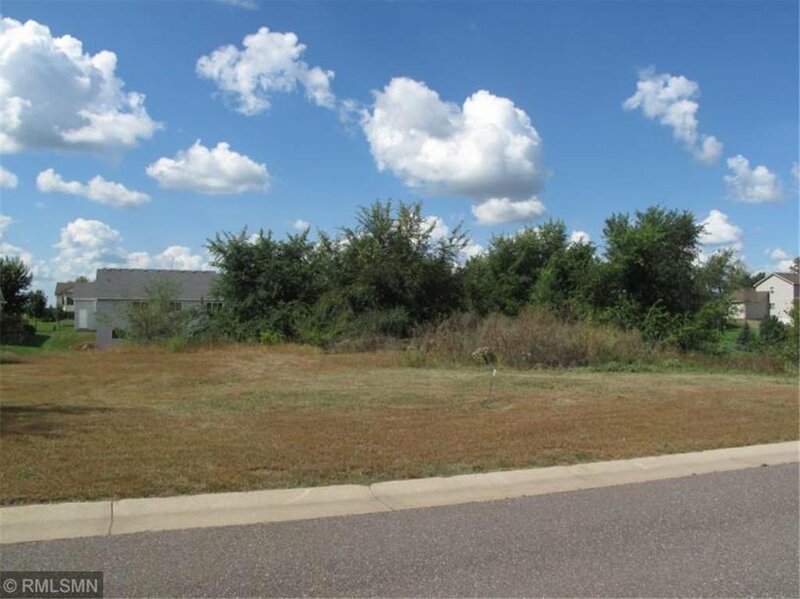 5 lots; finished lots w/curb, gutter and water & sewer hook-up. 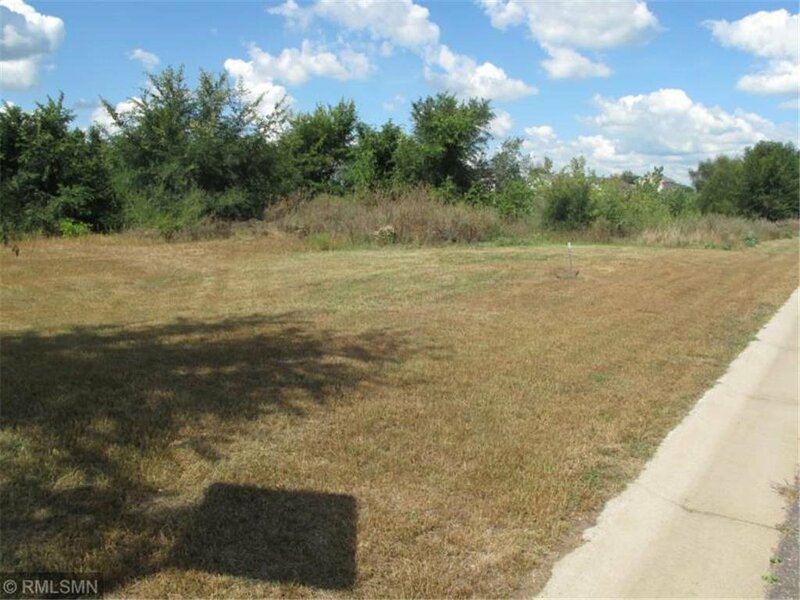 25 lots; platted lots with water & sewer access in curb, and gutter & black top not in. 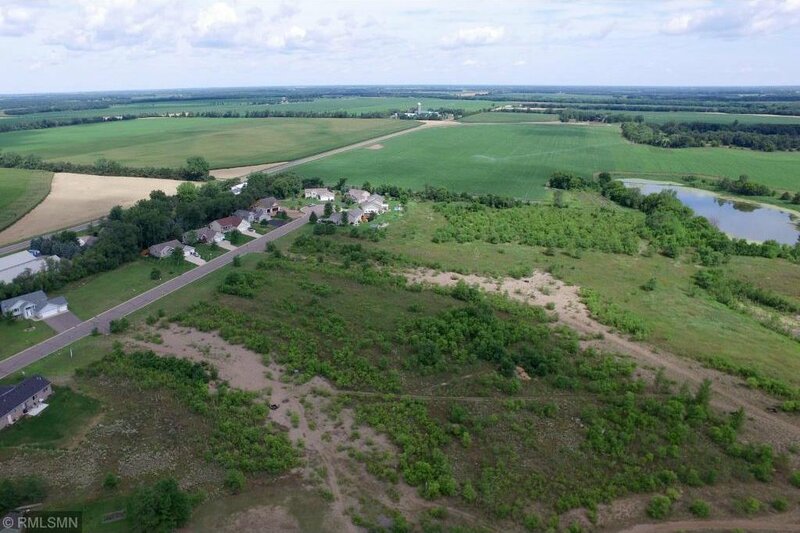 100 acres total; Approx. 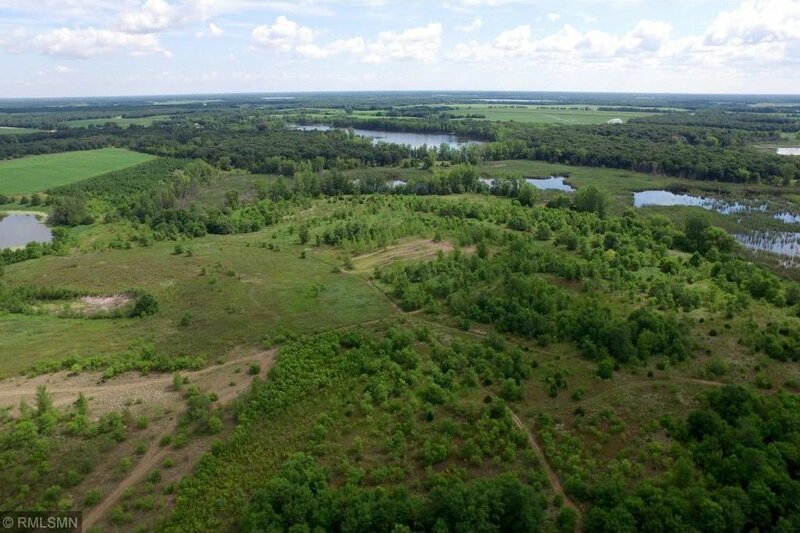 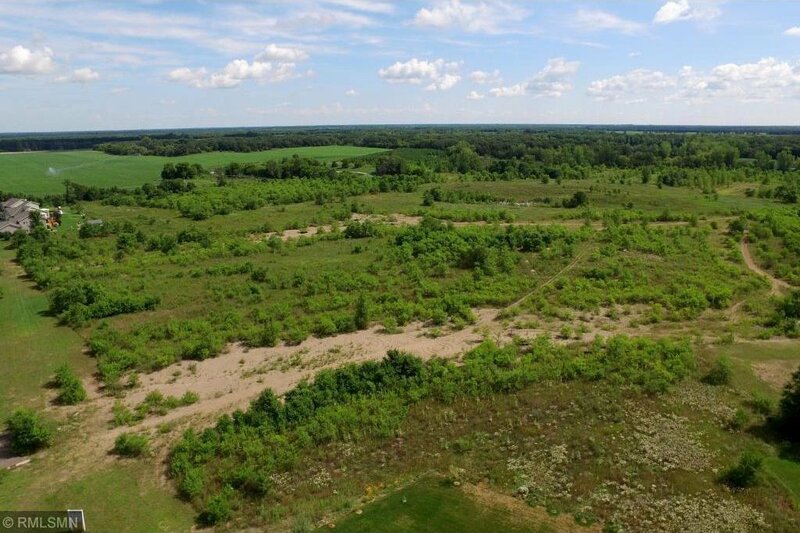 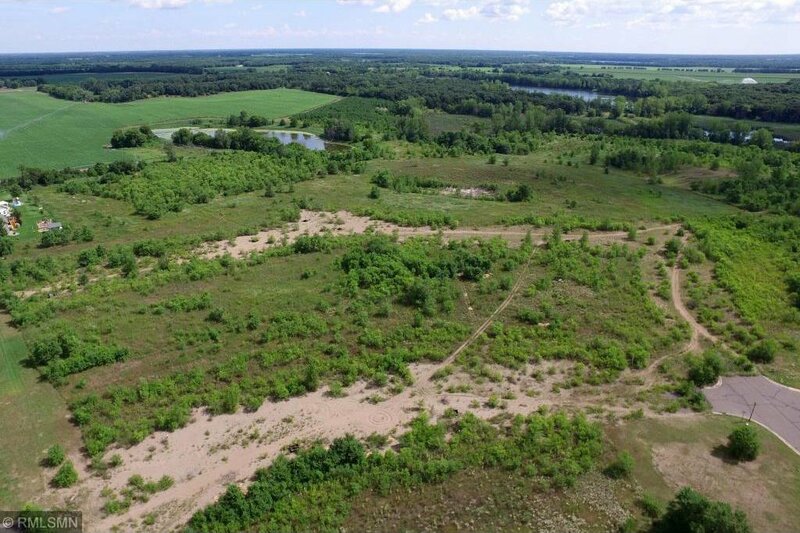 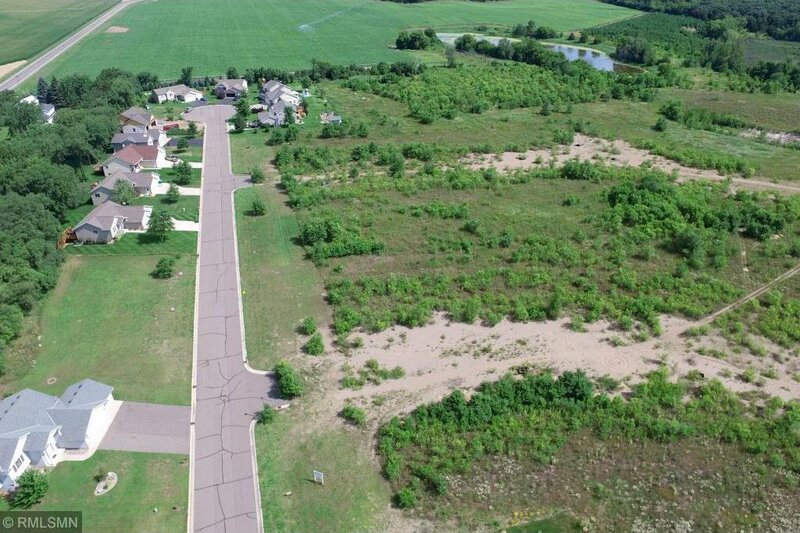 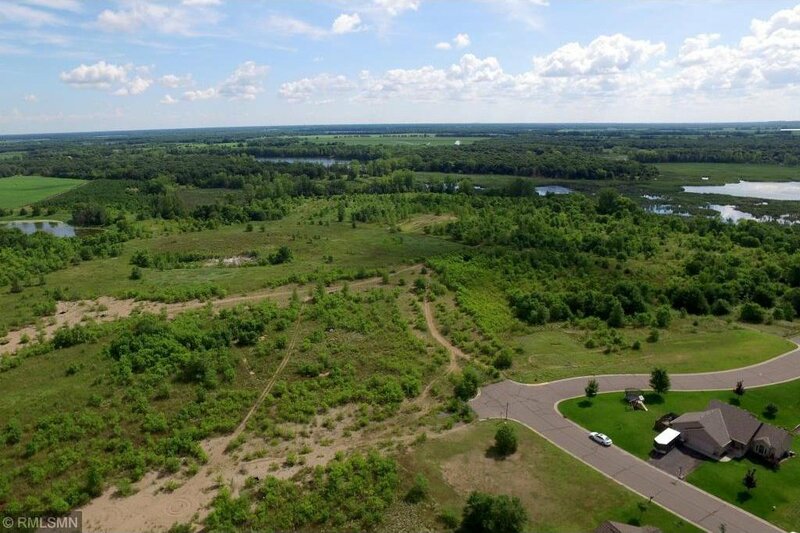 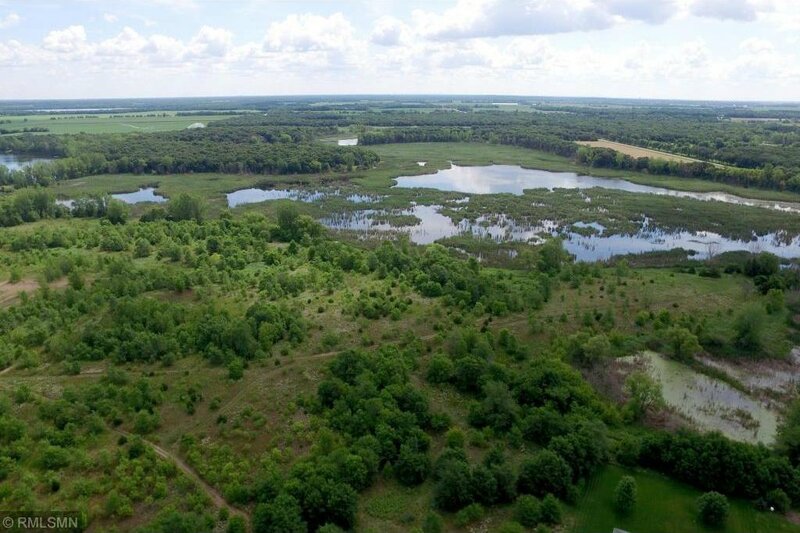 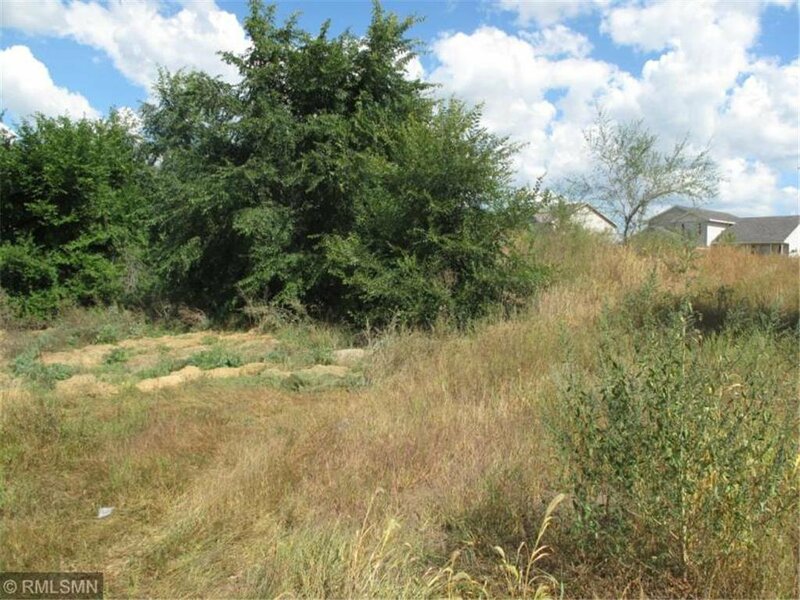 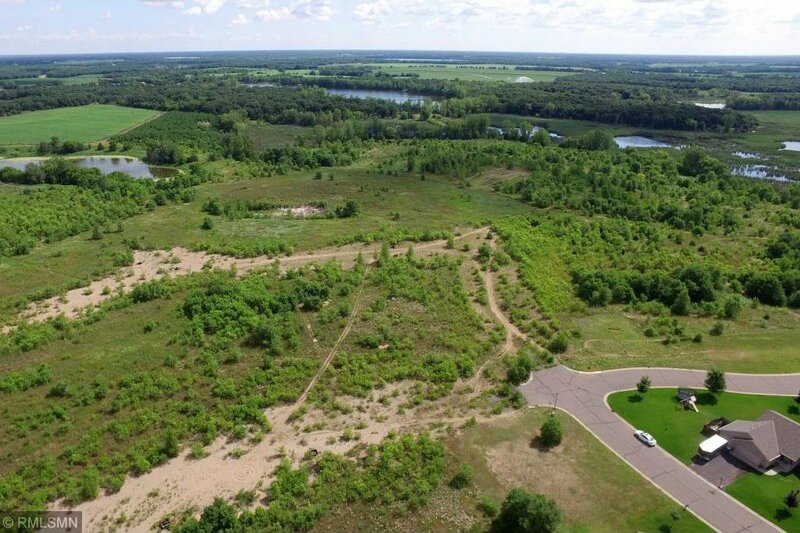 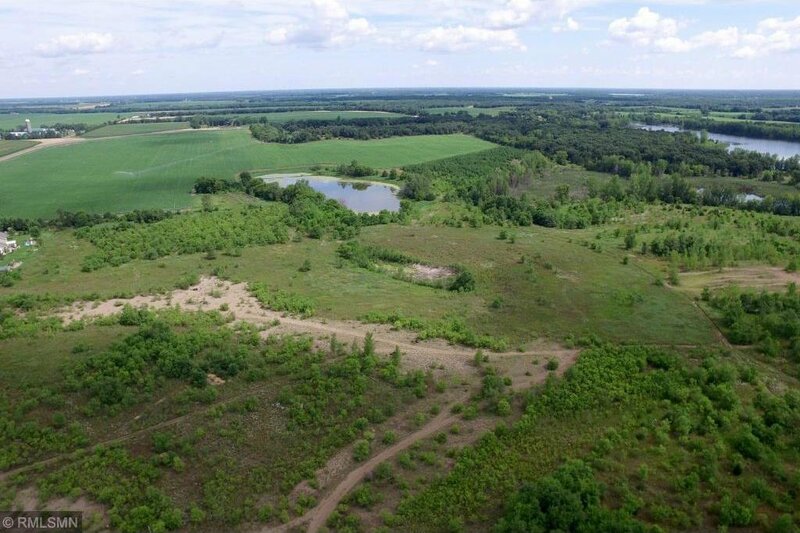 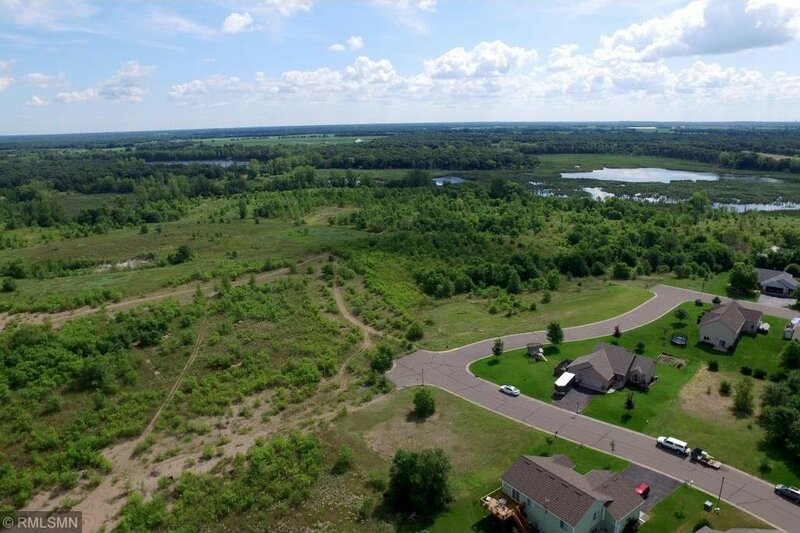 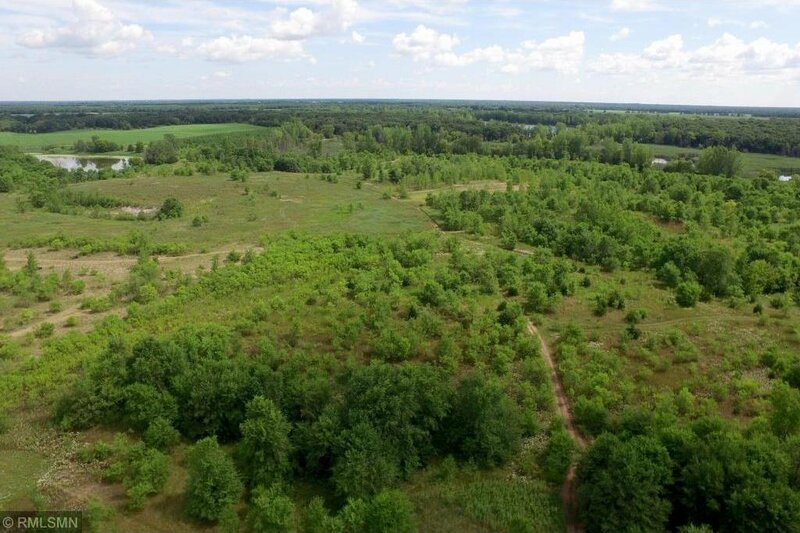 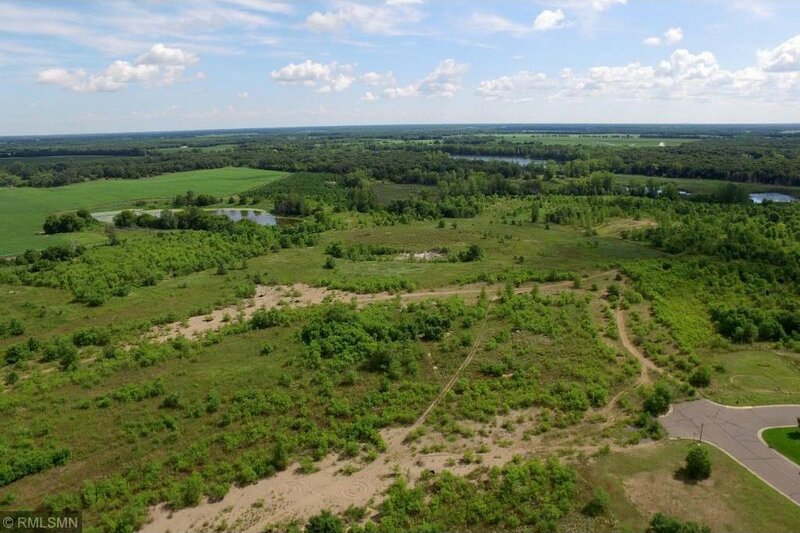 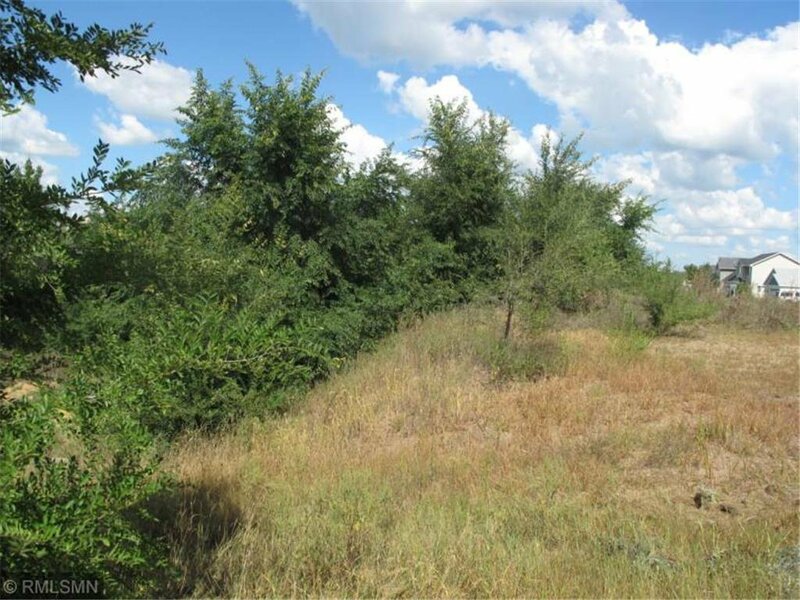 34 gorgeous acres overlooks wildlife area and potential for development.